The Korean messaging application Kakao, is working in order to integrate a cryptocurrency wallet into its platform. This would allow users to access their digital assets at all times and help individuals manage their virtual currencies with ease. The information was released by fnnews, a local media outlet from South Korea. Kako provides services to 44 million users that enter the app on a daily basis. This is very positive for virtual currencies because these individuals will now have access to a cryptocurrency wallet. 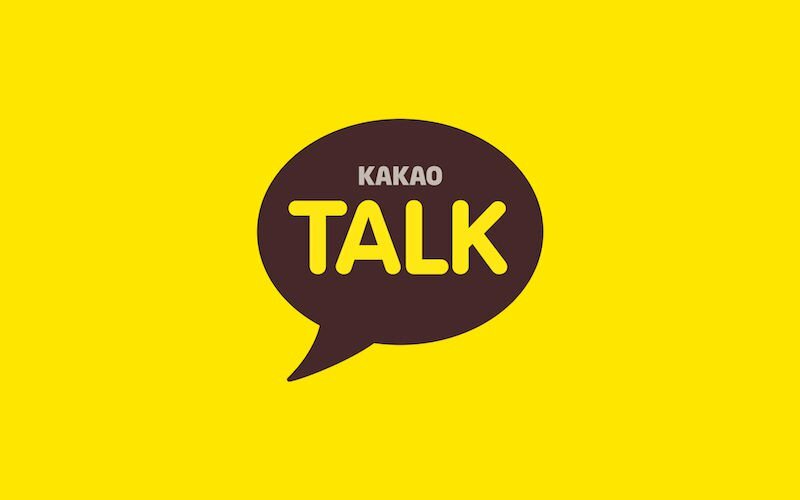 Kakao is South Korea’s largest internet conglomerate and it works with other branches such as KakaoTaxi, KakaoTalk, KakaoPay and many others. The company was able to raise over $90 million in order to develop its own blockchain network called Klaytn. The main intention behind Kakao’s plans is to move their existing platforms to the blockchain. The first of the networks that will be moved is KakaoTalk. By integrating a crypto wallet to their platform, Kako shows that they want to introduce users to their own blockchain network. KakaoTalk will also be used as a cryptocurrency wallet that will provide users with the possibility to send and receive digital assets. Individuals will also be able to store their funds in this wallet and run different blockchain-based decentralized applications (dApps). Although the intention is to reach a large number of users, in the beginning, the crypto wallet will be on an opt-in basis. As reported by an industry executive that know about Kakao’s plans, the intention is to roll out this product and reach a large number of South Koreans. “Kakao needs a cryptocurrency wallet for users of Klaytn and the best way to roll out the service is to integrate a crypto wallet into KakaoTalk, which over 80 percent of the population of South Korea use to communicate,” the executive said about Kakao’s plans. South Korea is one of the most active countries in the cryptocurrency market. Nonetheless, the local regulators decided to ban Initial Coin Offerings (ICOs) from its territory, something similar to what China did back in September 2017, before the bull run in the crypto space. Heslin Kim, South Korea-based CEO of BlockchainROK, said that the fact that one of the most popular apps in the country, with 95% market share, is promoting and spreading blockchain and cryptocurrencies is “tremendous” for mainstream adoption. There are other messaging companies such as Telegram, Messenger and WhatsApp that could also implement their own crypto and blockchain solutions in the future. Kik and Line are also thinking about entering the cryptocurrency market. Kik already did it after launching a digital asset known as KIN.